The bulk of the infantry painting is now done! They're not going to win any Golden Daemon awards any time soon, but I think they're a really nice gaming standard. 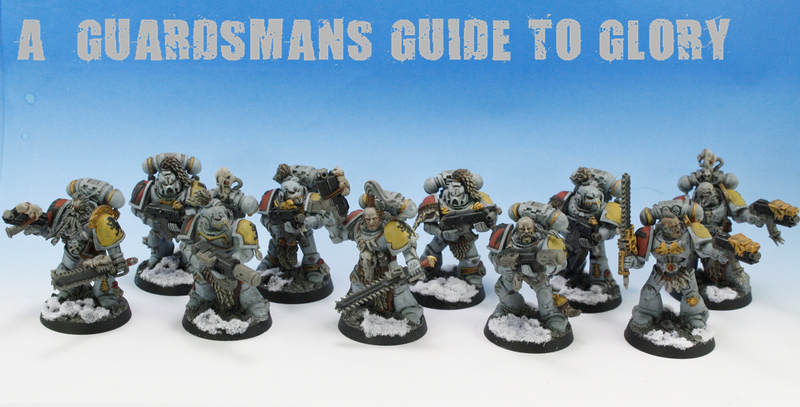 I'm looking forward to trying out this colour scheme on some Terminators soon! So whats on the table now? As I had a spare Drop Pod (formally of the Red Scorpions chapter!) knocking around under my desk, I've decided to do a bit more work on that! I've just got to add the shading and weathering to this Pod and it'll be done and ready for the Wolf Guard Squads! 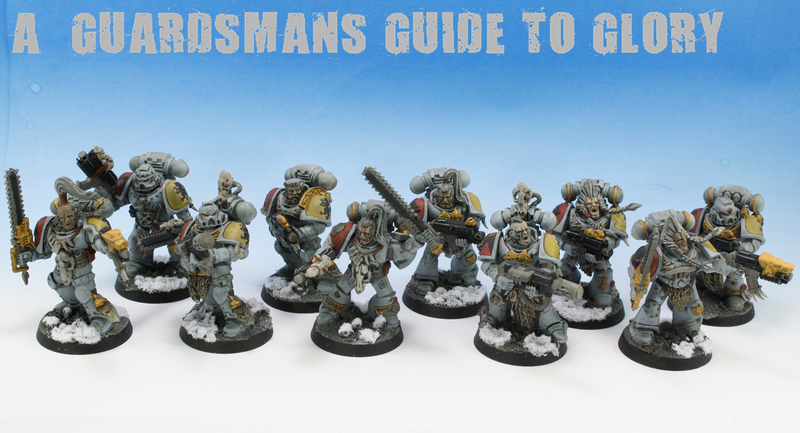 I've ordered most of the remaining models i need for this army, so hopefully they'll be here later this week. I think this army will probably be done in a month or two once they arrive. 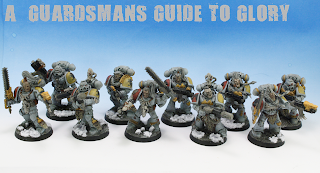 Good job too, as I've got my eye on an Astral Claws army next using the Imperial Armour list! If you haven't seen the latest Astral Claws models in Fridays Forgeworld newsletter, then head over to the website and have a look - they're pretty sweet! You're right, the pictures are much better than the one in the last posts!? It's amazing how much a little know how can do! (It might also make a good post).. nudge nudge.. He he he, ok then, i'll do a quick tutorial on it for wednesday!